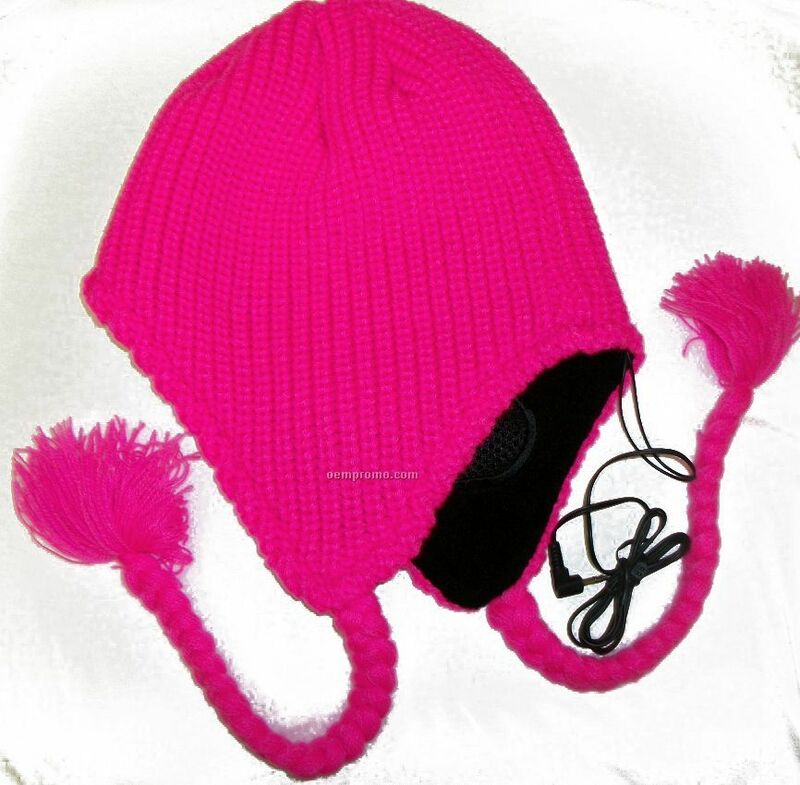 Description: Acrylic Beanie Cap with Built-In iPod Speakers; Domestically stocked for local embroidery or fully customizable overseas. 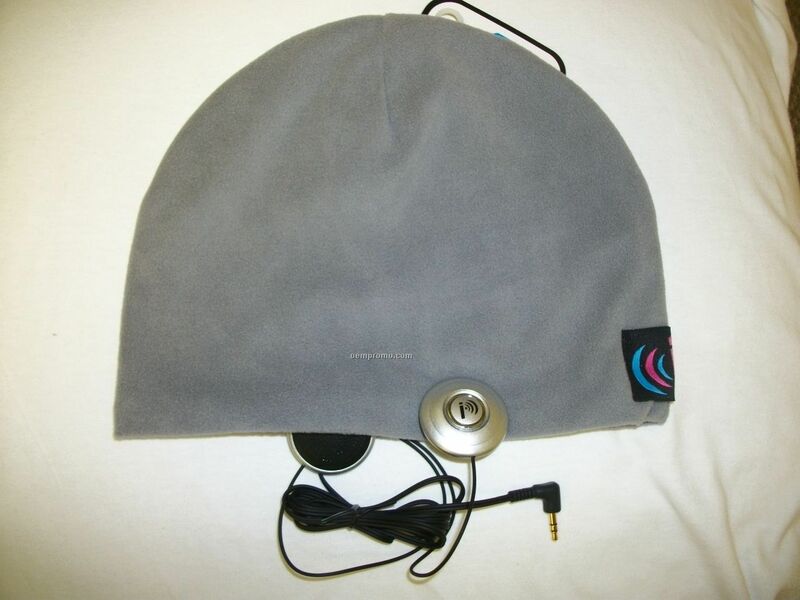 Description: Micro-Plush Fleece Beanie Cap with Built-In iPod Speakers; Domestically stocked for local embroidery or fully customizable overseas. 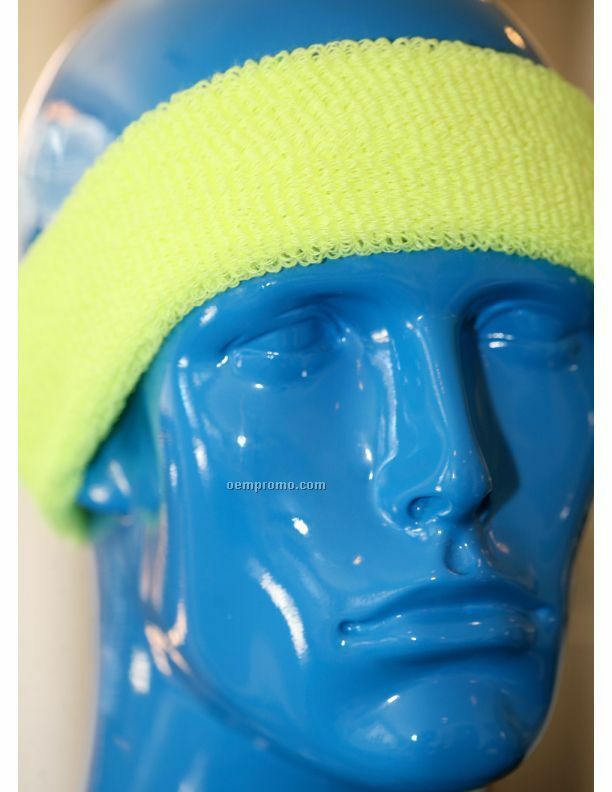 Description: Sport Terry Headband made with dry-fit yarns, with Built-In iPod Speakers- No more pesky ear buds; Domestically stocked for local embroidery or fully customizable overseas. 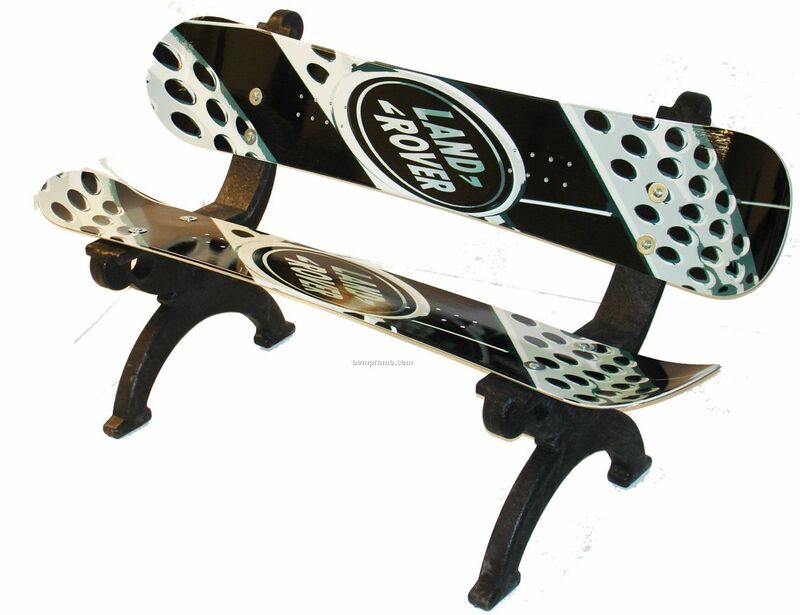 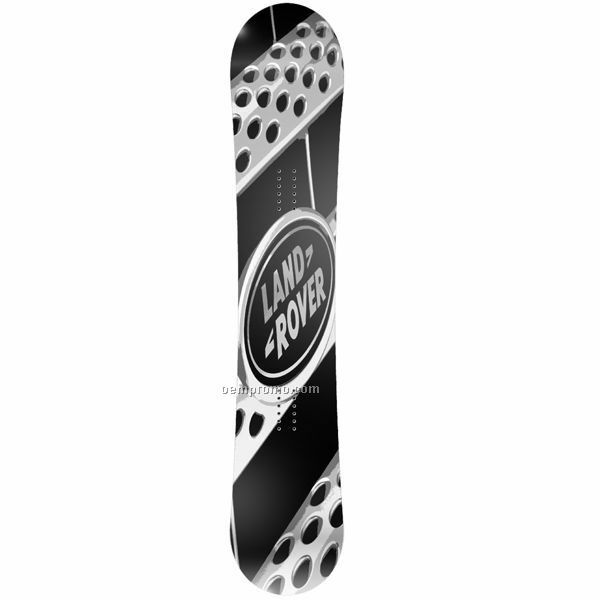 Description: Custom all-over graphics snowboard. 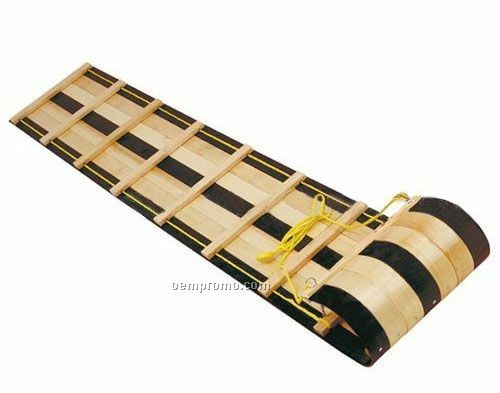 Sure to grab attention!